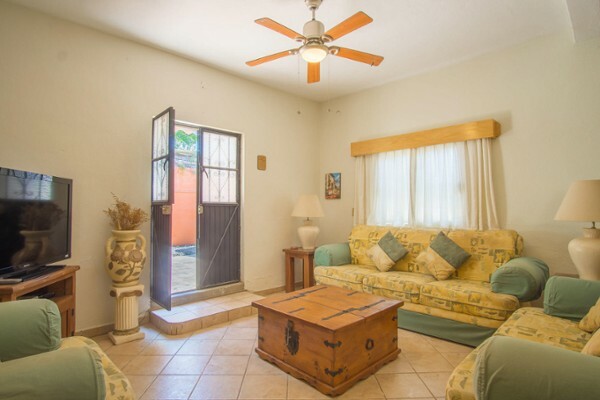 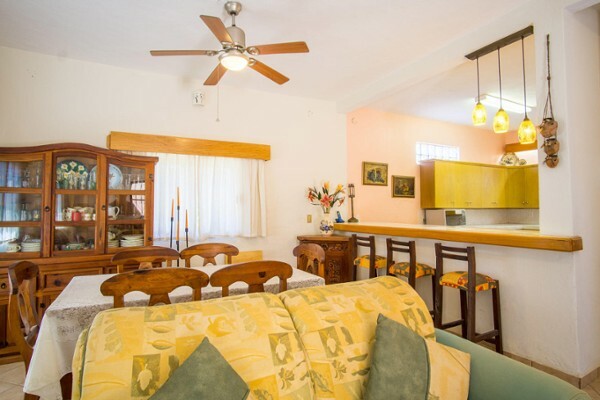 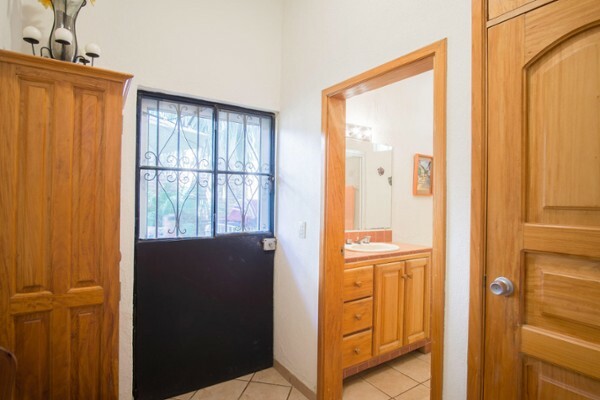 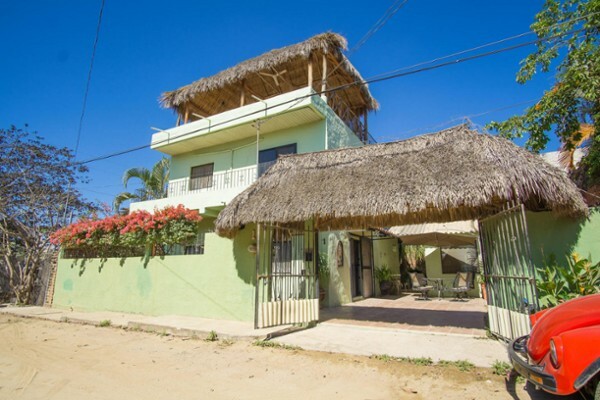 Casa Girasol is a 3 bed/2 bath home. 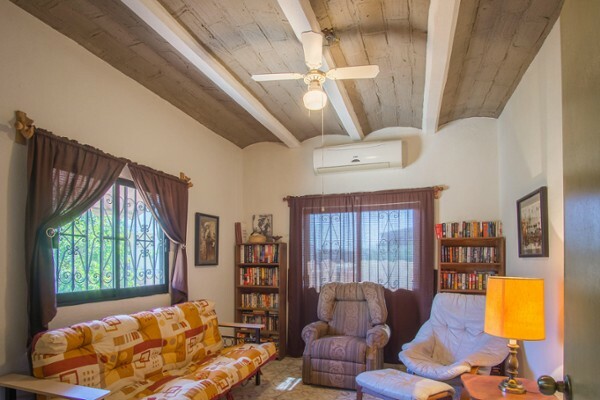 It has its own terrace and a spacious patio. 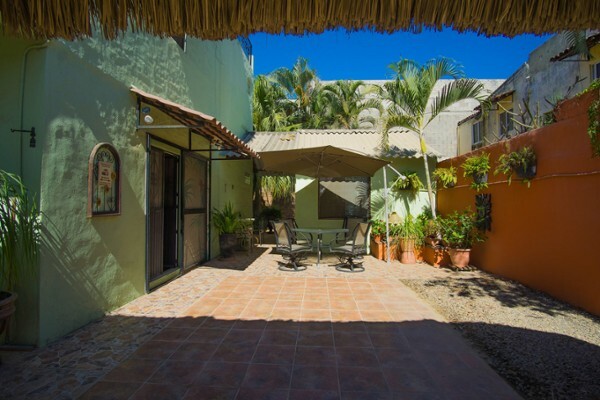 It is in Col. Buenos Aires. 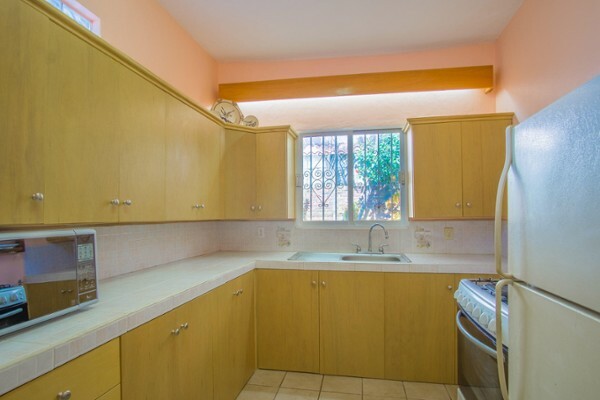 It has a large bright kitchen, It is a cozy charming home very well built and maintained.